Gotham - Episode 1.14 - The Fearsome Dr. guindaste. . HD Wallpaper and background images in the Gotham club tagged: photo gotham season 1 the fearsome dr. crane 1x14. 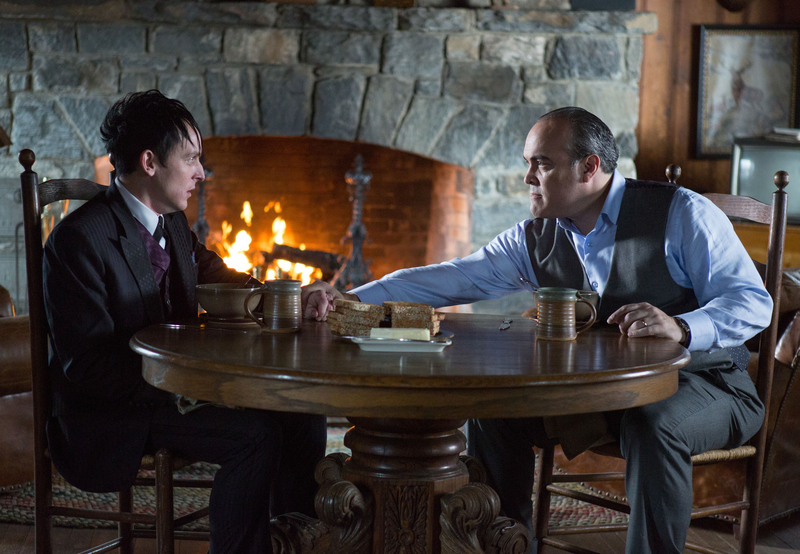 Which “Gotham” Character Would Be Your Best Friend?